OUR CONGRATULATIONS! Our pets with numerous victories on the mono-and breed shows abroad and in Russia on the international, All-Russian and regional exhibitions of 2006, 2007, 2008, 2009, 2010, 2011, 2012, 2013, 2014, 2015, 2016, 2017 years. 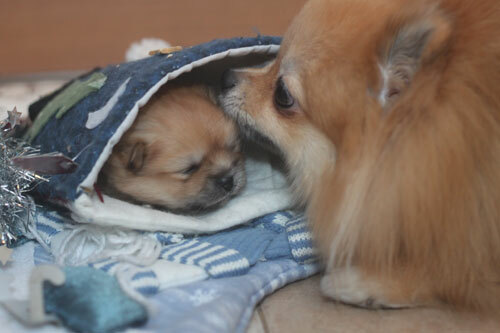 Pomeranian - Best Puppy in Moscow! 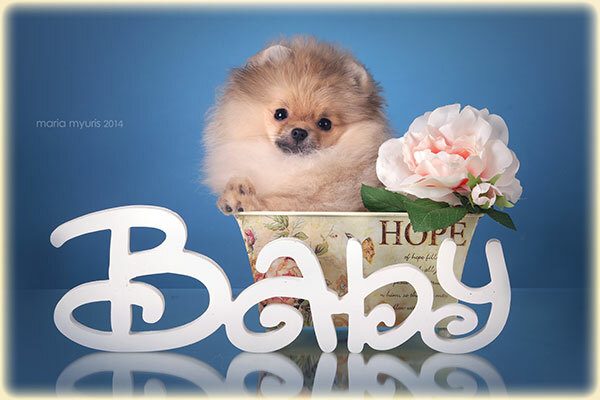 Kennel "OTRADNY DVOR" offers for sale a charming Pomeranian puppies (dwarf) Spitz. Elegant wool modern type. Very fluffy! All our puppies are vaccinated by age. Gorgeous pedigree. From the super combined show and breeding, as well as for home and family.